This documentary reveals the nazi past of Kurt Waldheim, former UN Secretary General. The director’s narration also reveals methodically the timeline of revelations detailing Waldheim’s nazi affiliations, wich he strongly denied it. 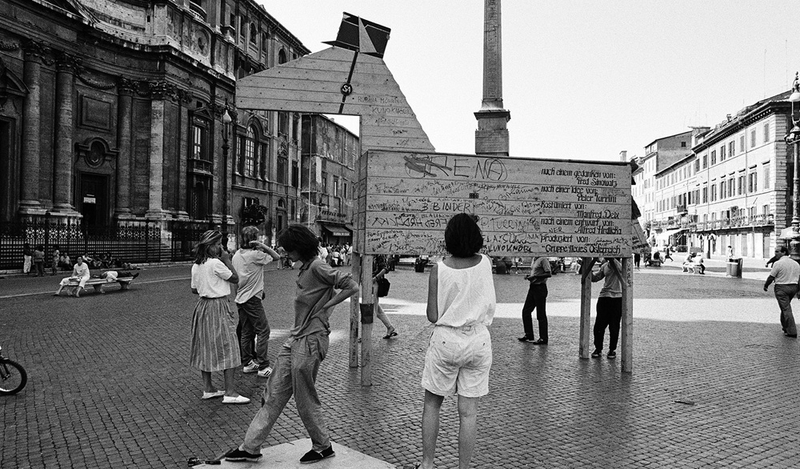 Created from archive material from the 1970s and 1980s, The Waldheim Waltz also shows the successful use of anti-semitism and populist propaganda.